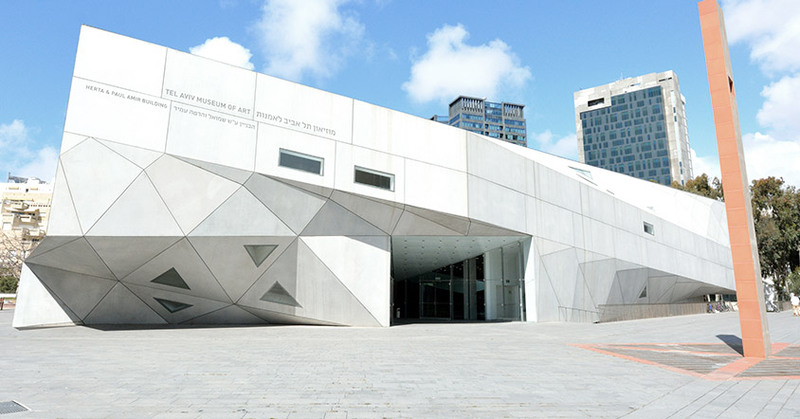 The Tel Aviv Museum of Art is home to one of the largest collections of Israeli art and boasts an impressive permanent collection of works as well as a diverse calendar of temporary exhibitions. The building itself is a work of art and is a magical place to visit. Open 6 days a week (closed on Sundays), guests from The Norman boutique hotel can enjoy permanent collections from 6 departments including; the Department of Israeli Art, which has a one of the most all-inclusive and wide-ranging collections of local art from the beginning of the 20th century to today; the Department of Modern & Contemporary Art, which includes international works from the mid-19th century up until the present day; and the Departments of Prints & Drawings; Photography; Architecture and Design which hold pieces by leading artists’ and designers, while the Old Masters Department, boasts an impressive collection from the 16th – 19th century. Remarkable permanent exhibitions and exciting, changing shows are complemented by a lively array of programs; from classes and concerts, to lectures, workshops and tours for the whole family. After visiting the exhibits, enjoy the tranquil patio with mini pond and fountain or lunch at the wonderful Pastel restaurant. For directions and more-specific information on the timetable of events, our art-savvy concierge team will be happy to assist you.